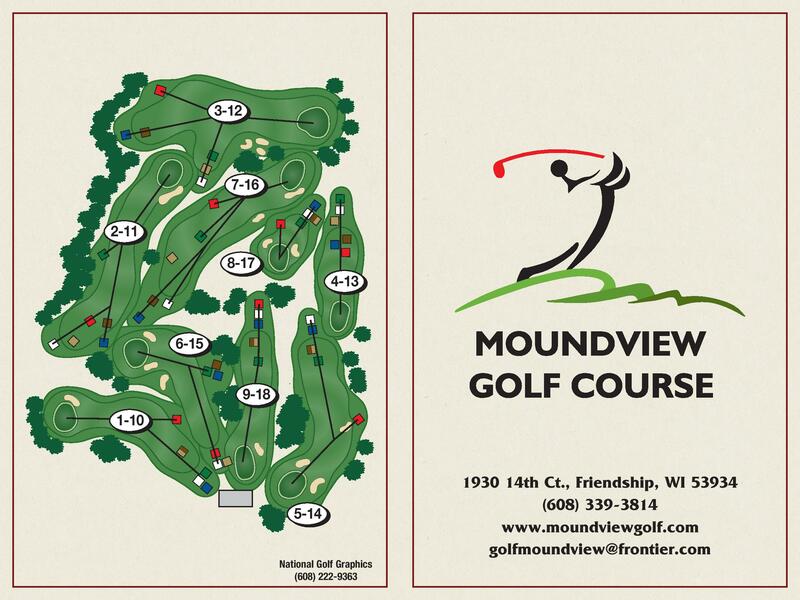 MoundView Golf Course: A course with character, excellent greens, and challenging par 3′s. 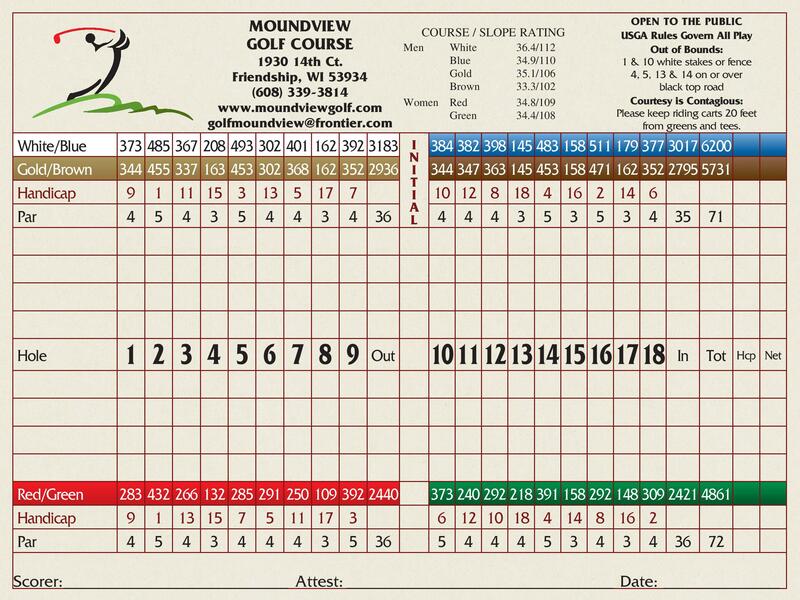 Whether you’re a low handicap player or a beginner, all the necessities are available to make your visit to Mound View an exciting and inviting recreational experience. These amenities include both motorized and pull carts, club rental, limited stocked pro shop, a bar and grill which serves excellent food and beverages at a reasonable price, a banquet hall available for meetings, luncheons, parties or banquets, and of course, a well manicured course!